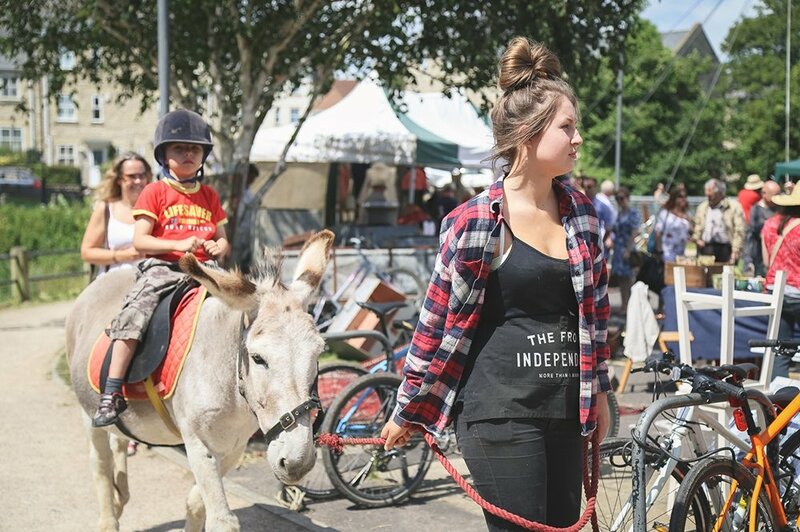 The Frome Independent is so much more than shopping. 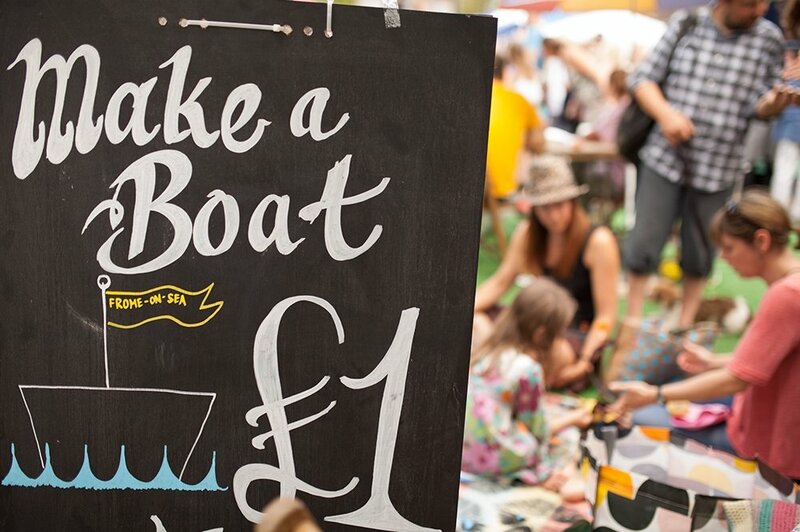 We keep the best of the summer festival feeling going all year round with retro beats at our artificial village green and new acoustic music soundtracks on the Market Place stage. Into that we mix art and events where anything from artist designed obstacle courses to urban beaches pop up next to regular kids workshops and family activities. 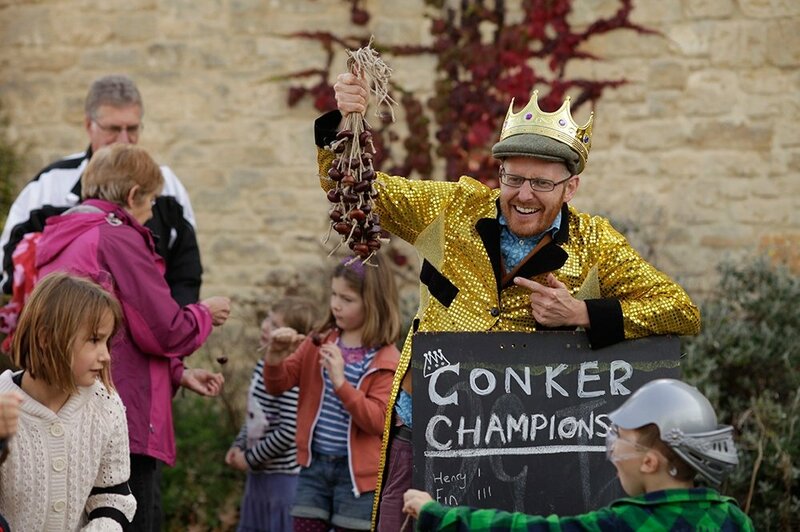 On a given month kids can dabble in hands-on art workshops, climb ten metres into the air on a mobile climbing wall, compete in a conker competition or pull a funny face face for the photo booth. 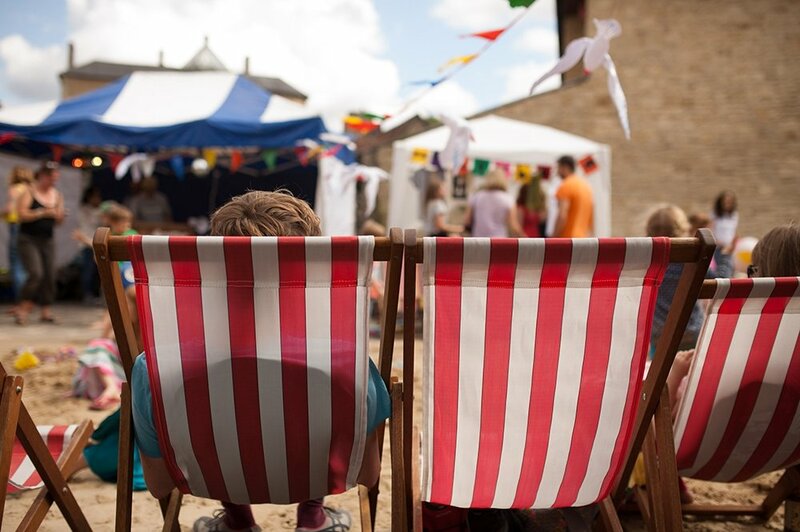 Every August the village green is replaced by our urban beach, Frome-On-Sea, complete with real sand, deckchairs and donkey rides. At Christmas markets past, we’ve hosted a Star Wars fancy dress parade, and been visited by the three wise men and even the Queen! We work yearly with Frome College to provide an Enterprise Challenge for all Year 9s and mentoring for the winning teams, who then bring their products or services to market. So far the student teams have created a pet’s corner and t-shirt designing for kids and this year we’re expecting a smoothie bike and Polaroid photo booth from the entrepreneurial youngsters. We are committed to helping Frome groups and organisations to raise awareness and thousands of pounds a year, for charities that help promote inclusivity and combat poverty and isolation through activities, performances, demonstrations and collections. 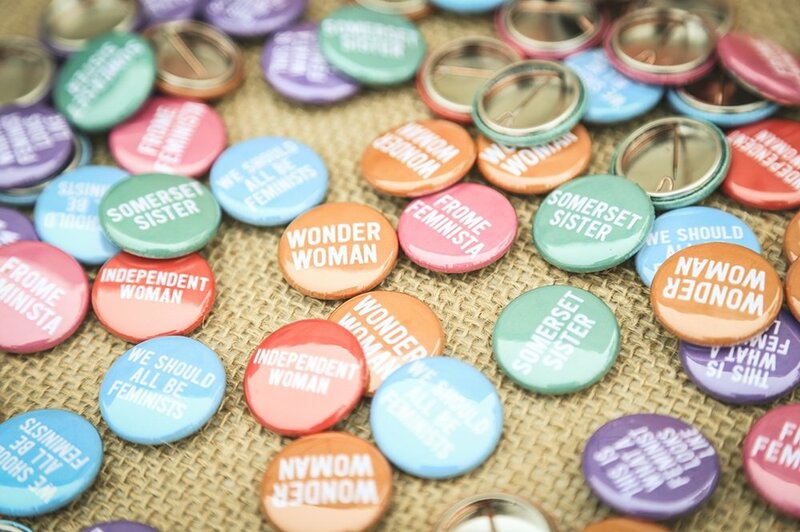 To continue to be more than a market we need your support. Find out how you can help us and become a Market Maker here.